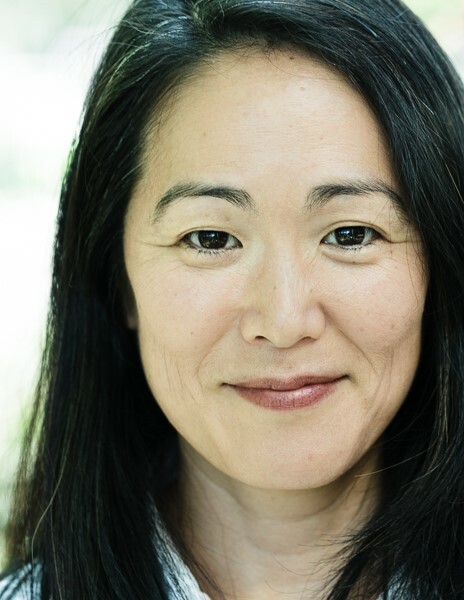 Chikako Yamauchi comes to Community Partners through the Mellon/ACLS Public Fellows Program, which places recent PhDs from the humanities in two-year staff positions at partnering organizations in government and the nonprofit sector. As the Program Evaluator at Community Partners, Chikako is assessing the impact of Community Partners’ assistance to leaders of its fiscally sponsored projects. She is also serving as a resource to Community Partners’ fiscally sponsored projects, helping them build evaluation capacity in their own organizations. Chikako’s 15+ years of experience in the nonprofit sector began as a performing artist and arts administrator and later continued in research, evaluation, and lifelong learning. Chikako received a BA from University of Massachusetts/Amherst, an MA from University of Hawai‘i at Mānoa, and a PhD from University of Canterbury (New Zealand).